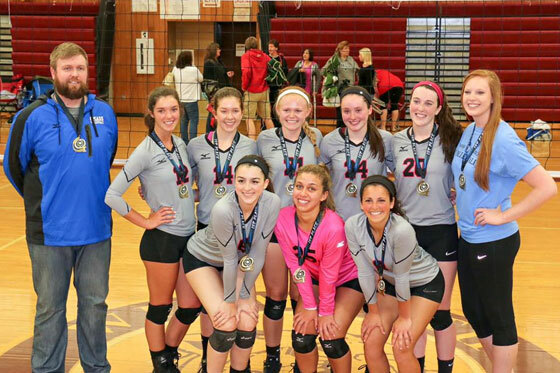 Teams will be – 14s, 15s, 16s, 17s/18s* – tryouts are required. 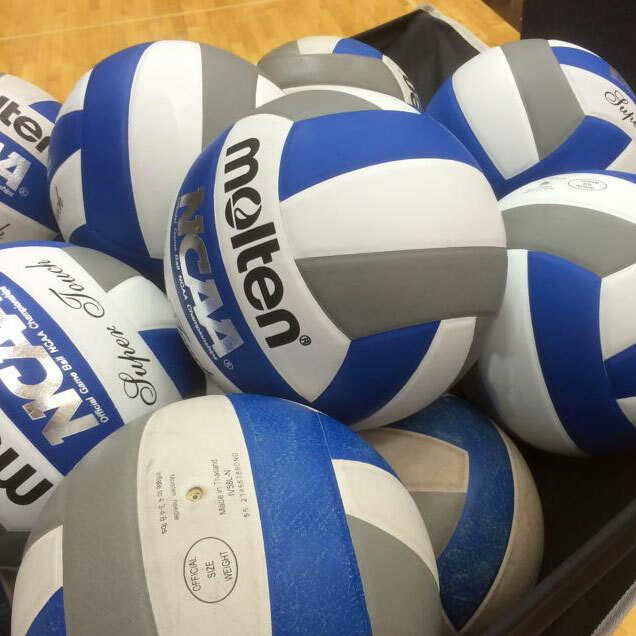 These teams practice twice a week (Sat or Sun and Mon, Tues or Thurs/times TBD) and compete in 8 tournaments. These teams will be entered into the highest level of NERVA tournaments and results will determine if they play at the open level.